Beautifully maintained & updated North County home offering 5 BR & 3.5 BA! Updated kitchen with tiled back-splash, granite counter-tops, stainless appliances, Island, sliding glass doors onto covered deck! Living room, Dining room, entry level over-sized Laundry/Mud room w/cabinetry! 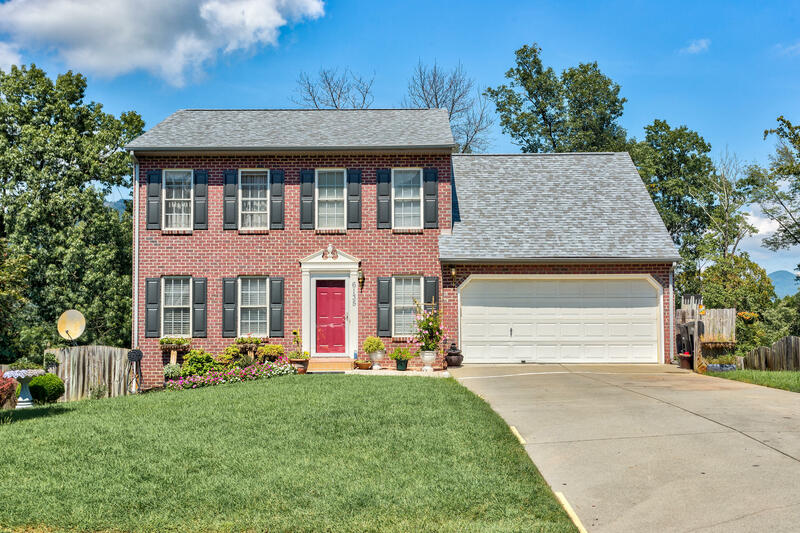 Updated baths, spacious Master, finished lower level would be great in-law quarters! Attached 2 car garage, fenced backyard with lots of fruit trees and garden spot PLUS Patio! Privacy GALORE!! !